Furthermore, Egyptian security services announced on March 12 that the Egyptian public prosecutor, Hisham Barakat, received a communique indicating the arrest of two Brotherhood leaders, Akram al-Shaer and Mohammed al-Kabouti, in Saudi Arabia and Kuwait. This came as a result of the prosecutor general’s statements and accusations of their involvement in the violent incidents that the country fell victim to after the June 30 revolution. 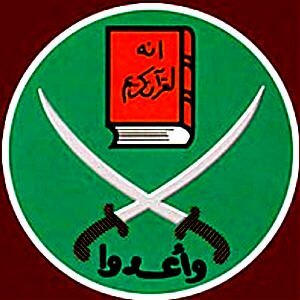 “There is palpable cooperation by Gulf countries — particularly Saudi Arabia, the United Arab Emirates (UAE) and Kuwait — to hand over Muslim Brotherhood fugitives located on their soil, pursuant to special criminal extradition agreements. It is worth noting that the security forces communicated with six Arab nations, requesting the arrest and extradition of 28 Brotherhood leaders who fled to these states after the events of June 30,” said Shafiq. The increasingly difficult situation faced by the Muslim Brotherhood in Kuwait.